CAPITAL Prepaid Services provides BIN sponsorship for prepaid card programs, from reloadable, general purpose reloadable (GPR), government and insurance to corporate. We provide a full roster of services including settlement; reconciliation of funds and income accounts; and a compliant connection to Mastercard and Visa. 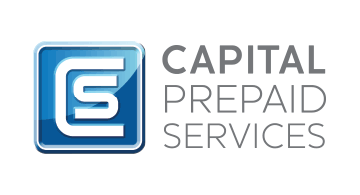 Our sister company, CAPITAL Services, originates and manages national credit card assets for financial institutions.